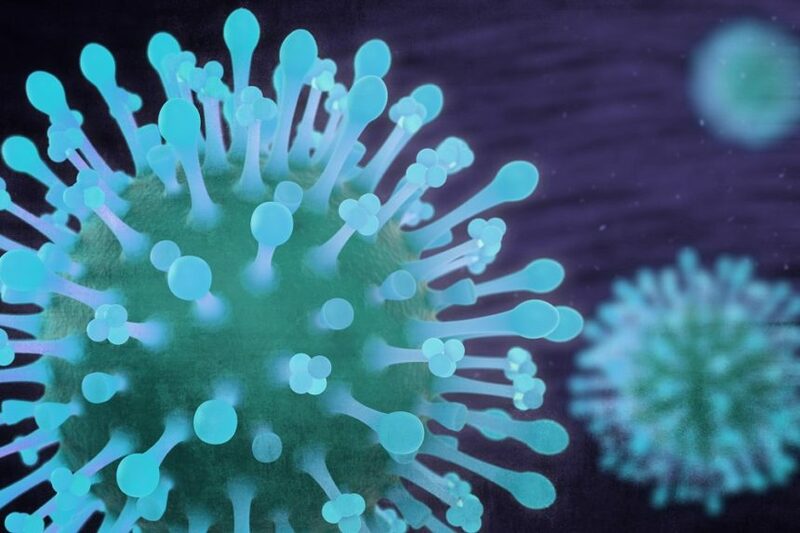 MicroRNAs are currently under investigation for various clinical applications in infectious disease because of their role in host response to infection and effects on innate and adaptive immune pathways. 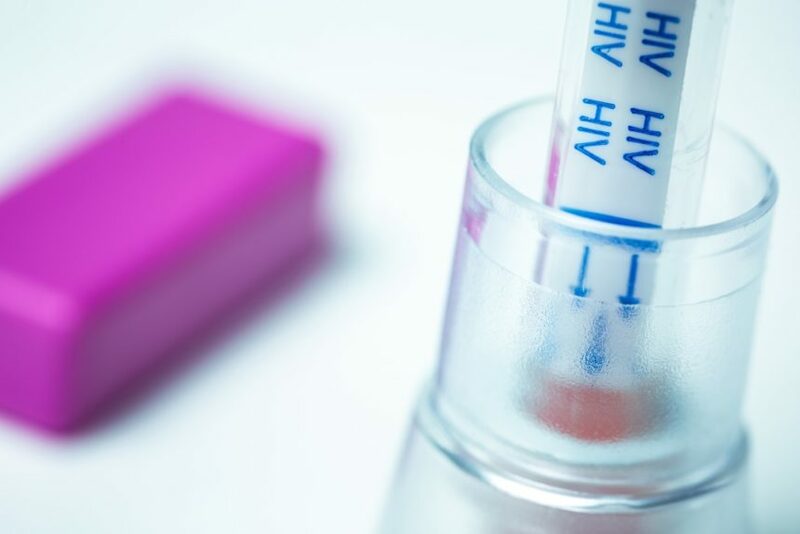 Viral suppression has become increasingly prevalent in people with HIV infection in recent years, and the rates of new infections and transmissions have been decreasing. 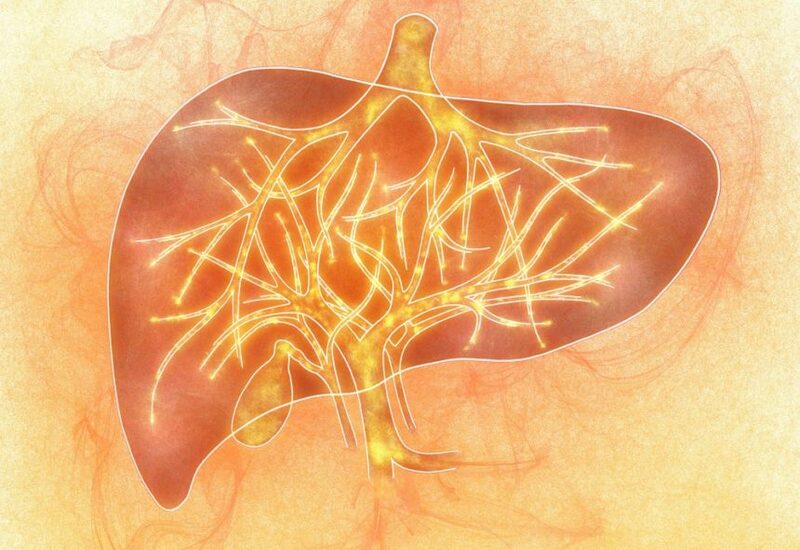 Investigators examined the effectiveness of combined noninvasive methods to forecast outcomes in patients with chronic liver diseases. Dataset of 66,640 individuals from 12 countries representative of 6 global regions confirmed that a test with a limit of detection of 1318 IU/mL would identify 97% of viremic HCV infections. Computer-aided National Early Warning Score model model accurately predicts sepsis for emergency medical admissions. The tryptophan-kynurenine-NAD+ (TK) pathway may provide accurate cerebrospinal fluid biomarkers. APRI and FIB-4 biomarkers may be unsatisfactory for the detection of significant fibrosis and cirrhosis in people with HIV and HCV. Intervention includes notifications to providers, changes to order sets, new urine culture reflex tests. 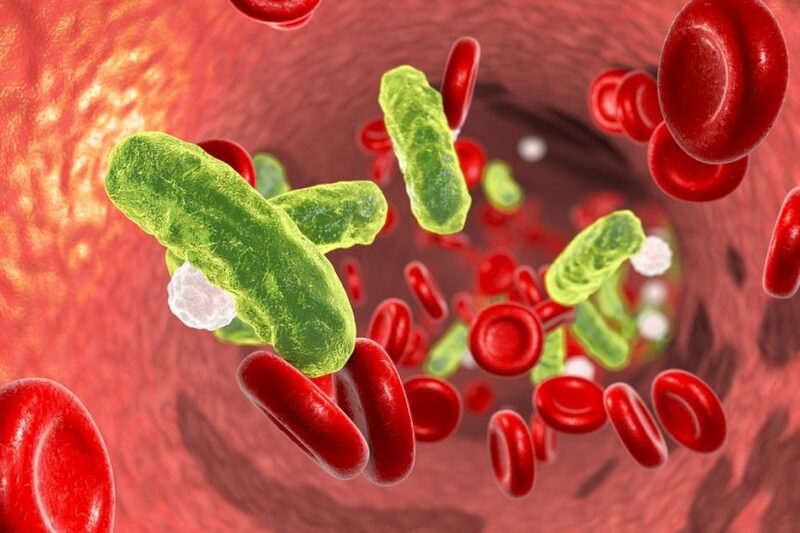 A new sepsis screening tool developed using machine learning was timelier and more discriminating than several benchmark screening tools. 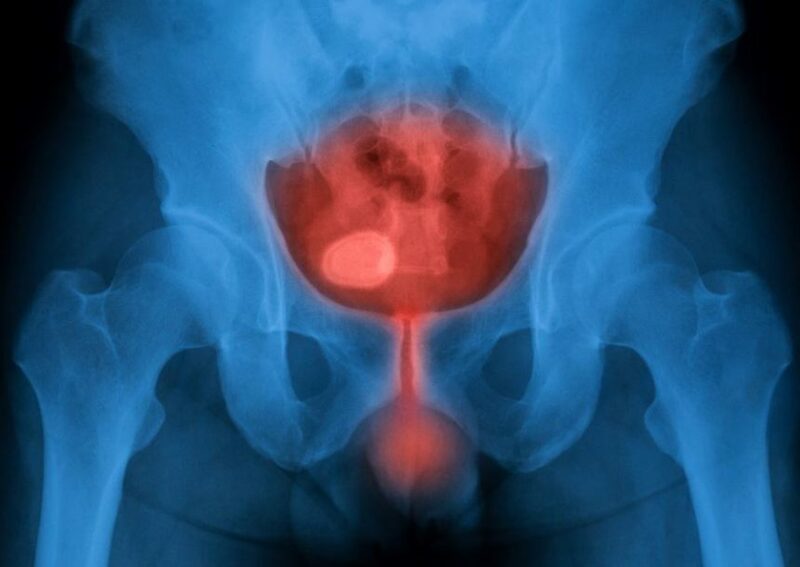 A blood test that can quickly diagnose dangerous sepsis infections has been developed. First of its kind prognostic index predicts the occurrence of post-engraftment invasive fungal disease after allogeneic hematopoietic stem cell transplant. Tafenoquine has performed comparably with primaquine in terms of hemoglobin level decrease in individuals with malaria and normal glucose-6-phosphate dehydrogenase enzyme levels. HIV self-test kits combined with financial incentives may encourage men to attend the clinic for post-test HIV services. Algorithms that combine Internet of Things technologies and in-home sensory devices with machine learning techniques can be used to monitor the health and well-being of people with dementia. Community-level interventions targeting food distress may improve the health of people living with HIV and reduce the risk for forward transmission. Increased-risk donors significantly more likely to have positive HBV, HCV screening results. 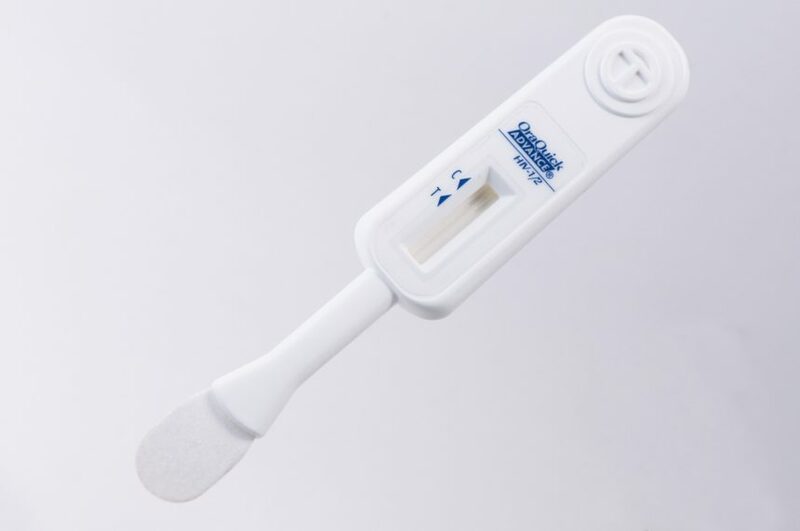 The Aptima assay is a nucleic acid amplification test designed for use in a clinical setting.